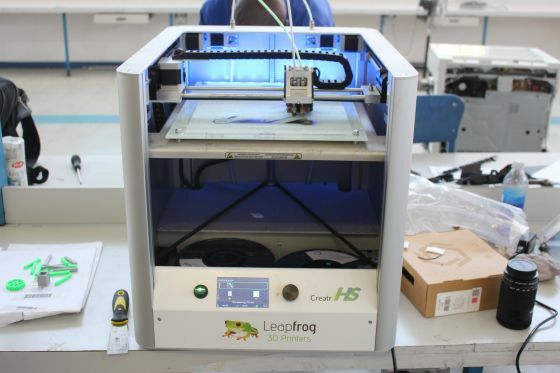 When Nashua informed us that they were experimenting with 3D printing we couldn’t hide the fact that we were in awe. At the time they had just called for interested parties to apply and be part of their trial run 3D printing prosthetic hands. 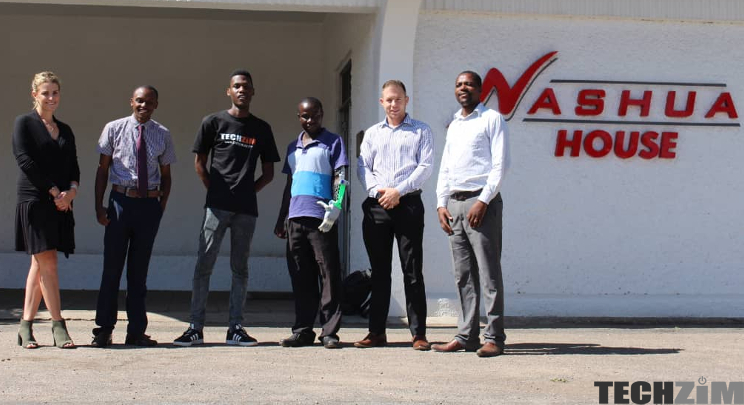 One month later and Nashua have handed out the first prosthetic arm to one Tonderai Makunya. Tonderai was involved in a work accident 6 years ago and ever since then he had to make do without his hand. One of the main reasons being prosthetic hands are prohibitively expensive. 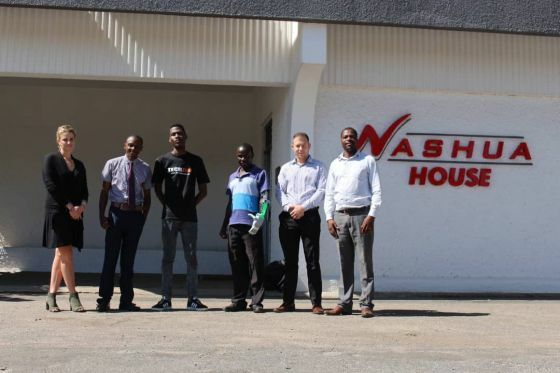 Some of the organisations Tonde had reached out to prior to Nashua also couldn’t assist him because of the costs involved so clearly there’s a big void that can be filled. Tonderai is still getting to grips with his new hand but the mobility that he lost years ago is being restored. For Nashua, printing these prosthetic hands cost around $200 which means they can do this with a number of different people and that’s exactly what they intend to do. We talked to Nashua’s Marketing Manager – Laura Kelly- who informed us that right now the only constraint that’s slowing them down, is the time it takes to import the kits used to make these prosthetic hands. She hopes that at some point they’ll be able to print one of these every week and give them out. Nashua will also be working with the people they give the 3D printed hands to give out the most useful version they can. The recipients will be coming back in periodically and giving feedback on how they’ve fared with the hands, the pain points and so forth. This is a pretty amazing initiative and Laura informed me that at this point in time they don’t plan to make this a commercial thing. They would rather experiment and continue giving the prosthetic hands to those who need them at no cost.